If you have scrap metal in large or small quantities and you want to recycle it for cash, Waipahu Recycling in Hawaii is the full-service recycling center you’ve been looking for. Family owned and operated, they’re dedicated to offering fair pricing for your recyclables while providing friendly customer service throughout the entire process. 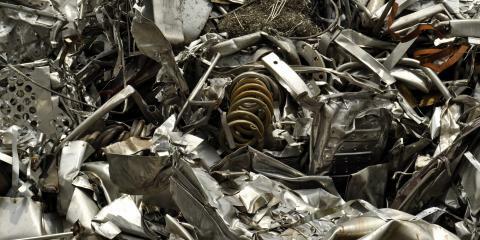 This recycling company is a mill-direct supplier of both ferrous and nonferrous scrap metal, so you can purchase iron-rich or iron-deficient pieces of metal here. This also means that you can sell any piece or kind of scrap metal. They have years of experience to make the process quick and painless and will thoroughly explain if you have any questions. Whether you have metals you want to dispose of correctly or you want to turn them over for additional cash, get the job done at Waipahu Recycling. For more details, call (808) 677-6969 or visit them online for more information.